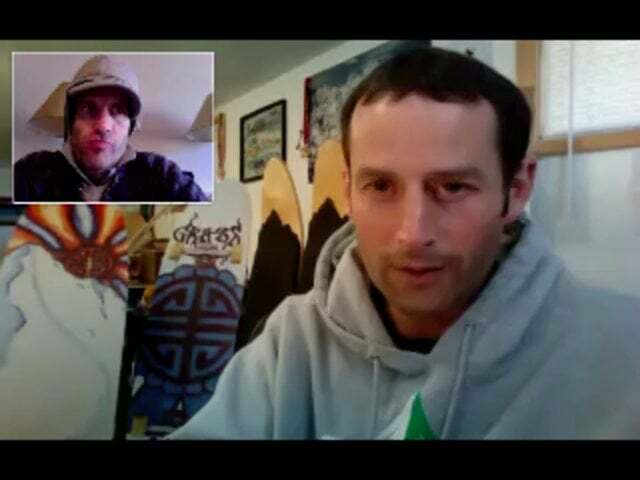 I received an email from Brandon Long with the Ogden Outdoor Adventure show requesting a radio interview. 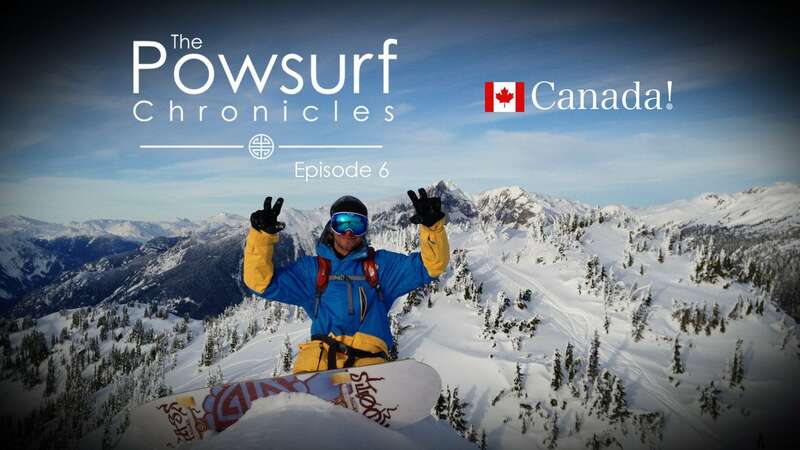 He wanted to talk about Grassroots Powdersurfing…. 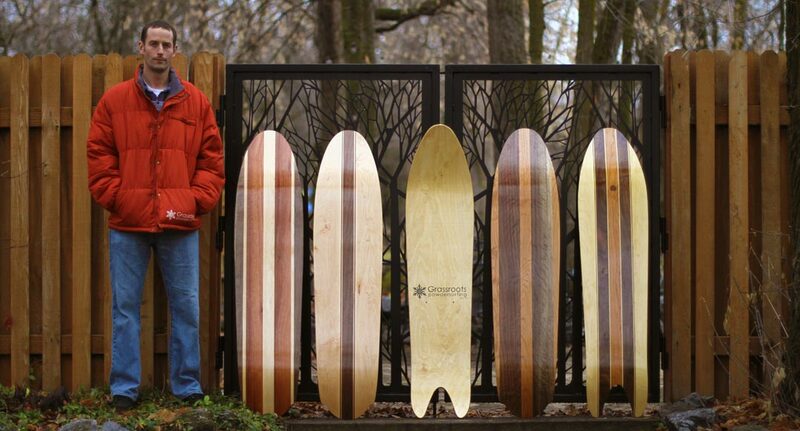 the boards, the history, and the future. CLICK THE LINK BELOW TO HEAR THE INTERVIEW. 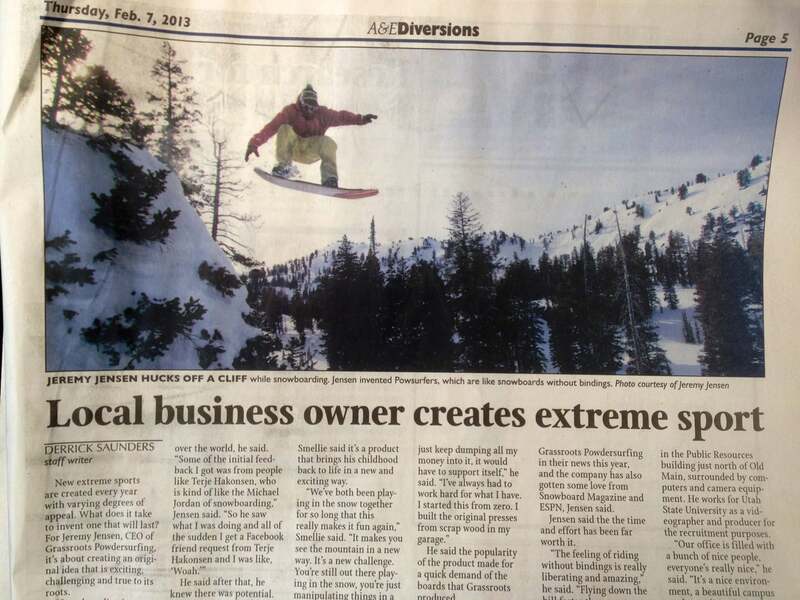 Big Thanks to Brandon Long, the Ogden Outdoor Adventure show, and Jeff Young, who helped get the ball rolling on this. 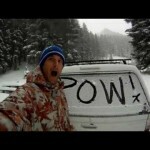 Early Season Weed Wackin’ The Powsurf Chronicles – Teaser is out!